Harbor, an institutional-grade digital securities platform for compliant fundraising, today announced version 2.0, a new customer-branded digital securities platform for compliant fundraising, investor management, and liquidity — powered by blockchain technology. The platform allows startups to tokenize their company’s private equity and raise capital more efficiently, while simultaneously deepening strategic relationships with customers, partners, fans, and other trusted parties. 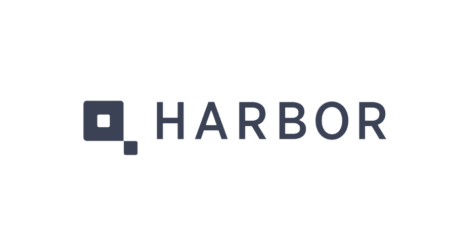 Harbor built an institutional-grade platform and service to tokenize private securities like commercial real estate, investment funds, and private equity. To date, the platform has only been available through a managed service by Harbor. 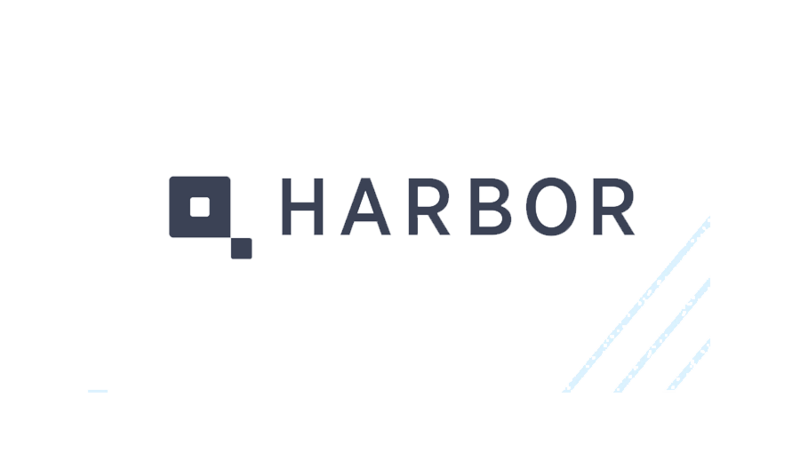 Harbor Platform 2.0 is designed to make tokenization more accessible to startups, which can operate the platform directly to bring compliant tokenized offerings to market, brand the investor experience, and leverage their existing relationships and processes to structure and market the investments. 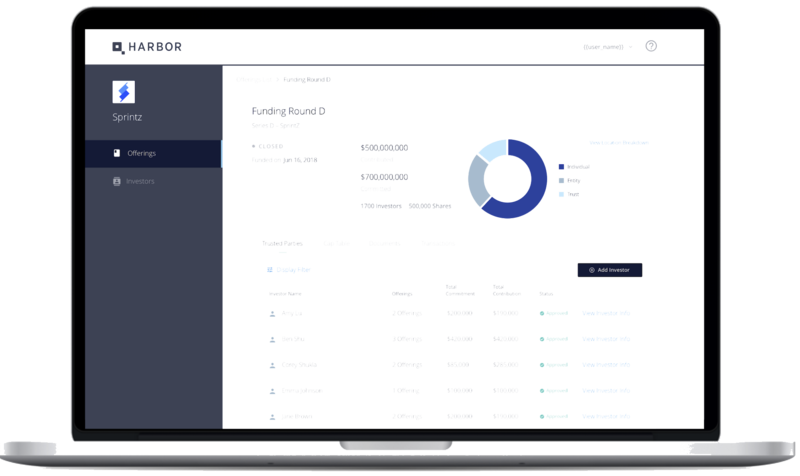 Harbor Platform 2.0 allows companies to streamline investor onboarding and verification, automate fundraising, and unlock liquidity options through automated compliance. 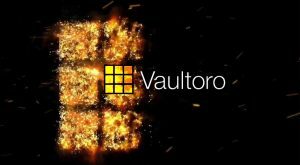 New features include an issuer-branded investor portal, an issuer dashboard, and a new Trusted Parties feature that allows companies to create liquidity options under controlled conditions and limit trading among trusted parties. 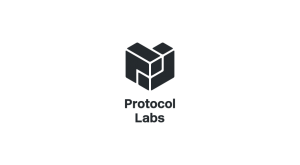 Harbor’s compliance protocol enforces securities rules and exemptions on transfers and controls where trading is allowed — every time, everywhere. Sports franchises looking to raise capital and drive fan engagement — Sports and esports teams can drive fan engagement by allowing them to become minority owners. 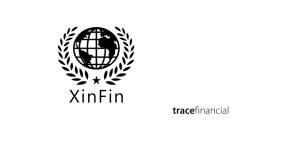 Fan equity programs can include dividend-generating ownership without control provisions, and instead bundle in unique owner benefits such as private meetings with players, unique merchandise, and special ticket offers. High-growth startups with significant operating capital requirements — Startups can tokenize private equity to help finance expansion into new geographic markets and incentivize early customers and key partners with equity programs to align economic interests. Startups with strong consumer brands looking for fundraising alternatives with fewer conditions — Companies that have found a product-market fit and are generating revenue can leverage that traction to raise additional funding directly from investors to lower the cost of capital and reduce associated control conditions. 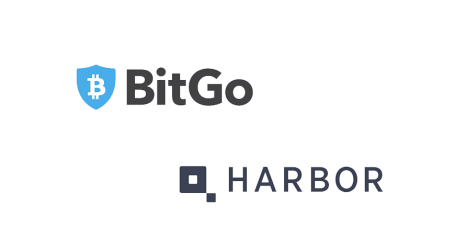 The Harbor platform is built with the highest levels of security and compliance with institutional-grade BitGo Custody, BitGo multi-signature wallets, electronic signatures for documents and agreements, and fully integrated investor verifications, including KYC, AML and accreditation checks. 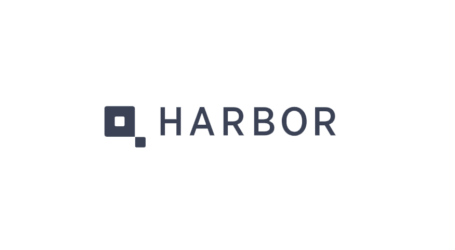 Harbor can connect with a company’s existing systems and infrastructure through APIs.